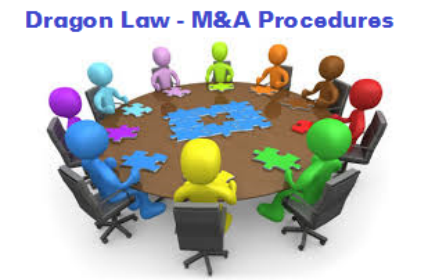 Famous law firm in Vietnam with the diversified client base in a wide range of industries and experienced consultants, Dragon Law has been well positioned in the field of M & A consultation in the market. 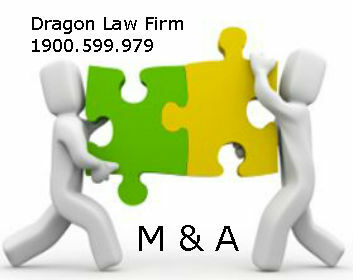 Customers using the legal services of Dragon Law always receive full consultation and care in all aspects related to M & A activities. 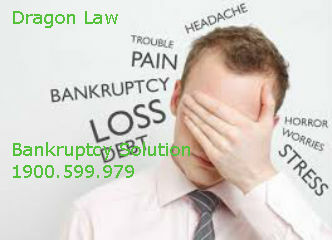 Please contact to the legal advice services hotline of 1900.599.979 for more support. 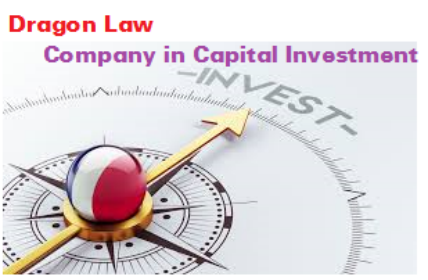 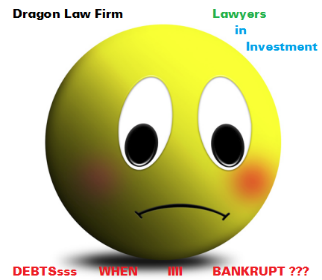 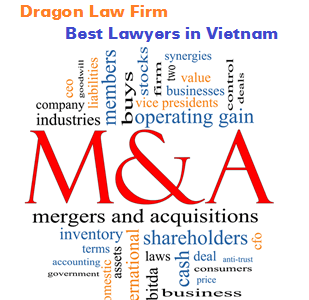 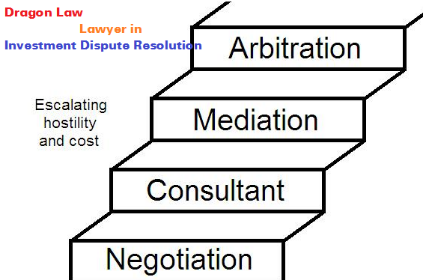 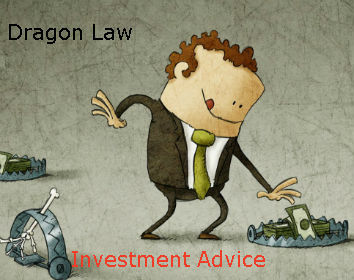 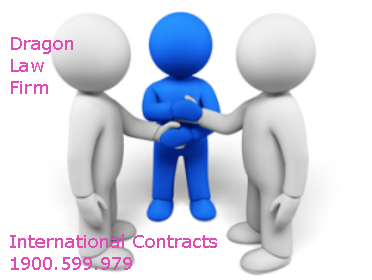 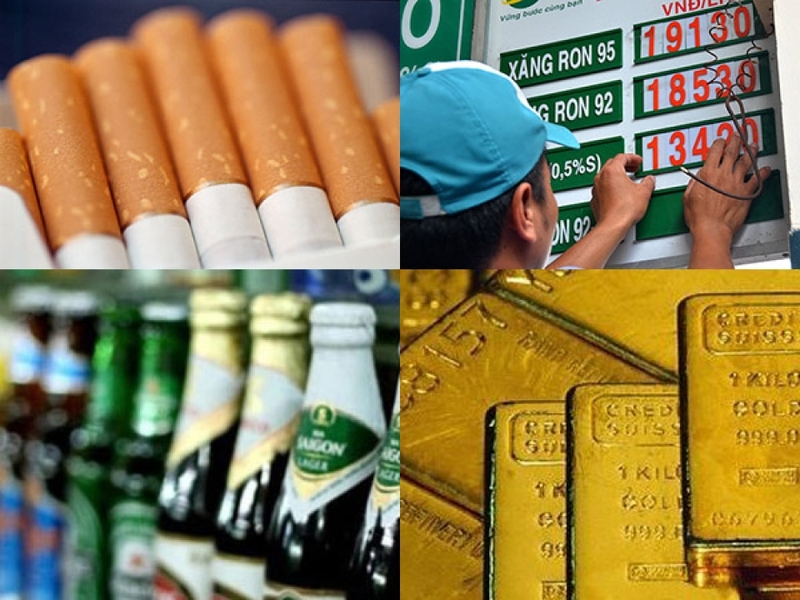 The best company in M&A cases in Vietnam, Dragon Law would like to bring the quality legal consultation for investors.